Gone are the days of paper job applications. Gone are the days of dropping off your resume. Gone are the days of stopping by to meet the hiring manager. We now live in a digital age, in a virtual world. Job applications are now online and can be submitted at the push of a button. How do you set yourself apart from the hundreds, if not thousands, of other job-seekers vying for the exact same position you want? 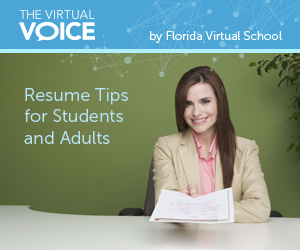 You wow them with an amazing resume that puts you right at the top of the virtual stack!